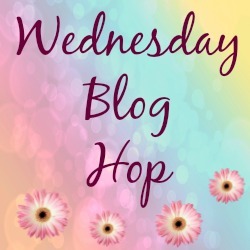 My Morning: The Wednesday Blog Hop. Good morning lovelies. Happy Wordless Or Not So Wordless Wednesday. My Morning: The Wednesday Blog Hop. 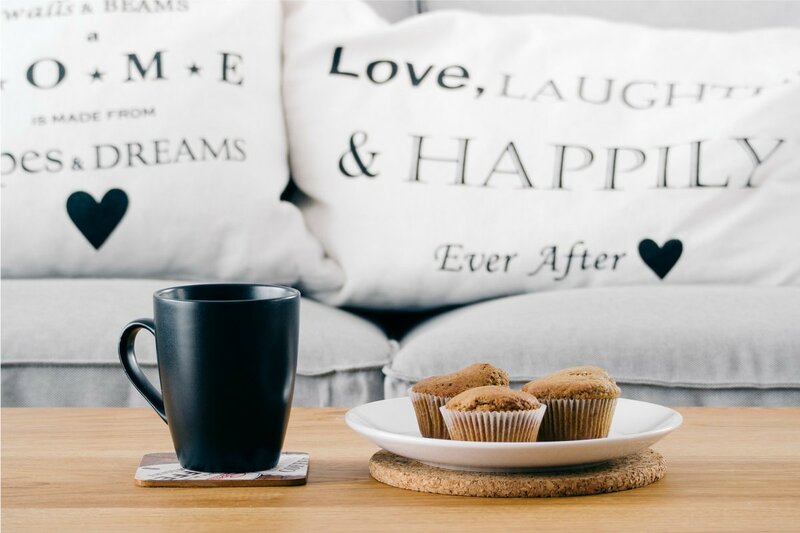 Grab a drink and your favourite cake and join us for today’s blog hop. I have posted the blog hop nice and earlier today. I scheduled it in the night so I could check it had posted before we rush out. Go me scheduling posts and being all organised! I am not around this morning. Me and my Daughter are off to the city hospital to have the further tests and see what the doctors have to say next about her Coeliac disease. I am really hoping my Daughter does not have to have a camera down her throat as others have told me about. I do not think they will as on my letter there are no requests for her not to eat before her appointment and I am sure she would have too for that!? We are off walking to the train station in the dark as my Husband will already be at work. Then take a train ride to Nottingham and a further tram to the hospital at rush hour, who that is going to be fun. I have no sense of direction so I am just hoping we end up at the hospital and now where else. Wish me luck on that one!! So now my lovelies, what have you been taking photos of this week. An outfit? Food? Holiday or days out? Simply add them all to this list below. Thanks for stopping by today. This blog hop has now finished and it has been deleted due to old broken links and deleted pages. Why not hit the home page and join us for our latest blog hop. I host 3 new ones each week. See you again soon. 11 Recipes For World Porridge Day. Creative Mondays And This Weeks Featured Blogs 09/10/2017. "11 Recipes For World Porridge Day"
Hope it all goes well! Thank you for hosting! Good luck with the hospital visit! Hope all goes well with your appointment for your daughter and thanks for hosing this linky. Sending positive thoughts for today.Thanks for hosting and have a wonderful rest of the week. Good luck today! I have no sense of direction either! Good luck with your travels and the tests!